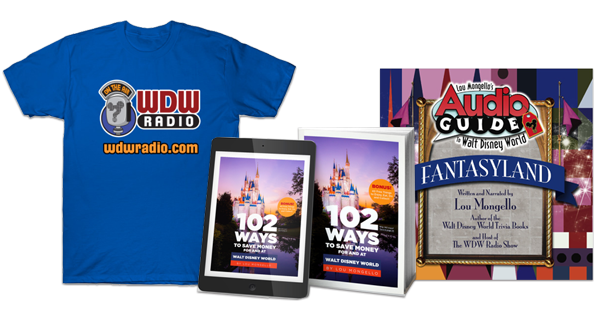 Join us for the WDW Radio Meet of the Month, a casual gathering of friends and listeners (bring the whole family!) IN Walt Disney World. Join us to make and meet some new friends, or catch up with old ones! Anyone and EVERYONE is invited! We may be there. Love your Podcasts and WDW expertise. Cape May buffet 10:30 am breakfast for our family and then we can walk over to EPCOT. 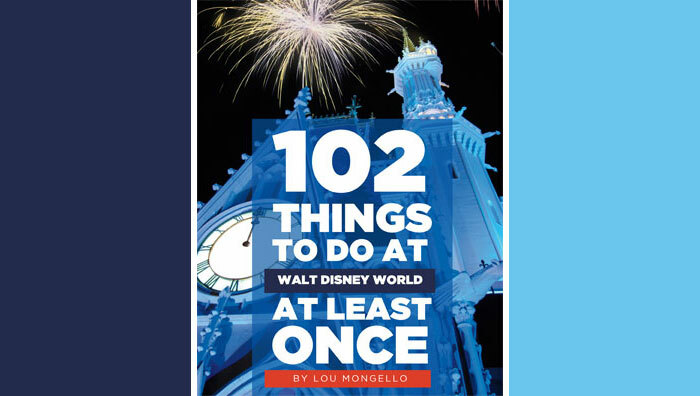 Our home is New York, but WDW is our favorite place to visit. Thanks for the invite! If I can muster the extra cash for park hoppers… I will definitely be there! Where else will you be between June 28th and July 4th??? Oh… by the way… June 30th is my birthday!!! (Random I know… you probably don’t care… but I shared anyway).